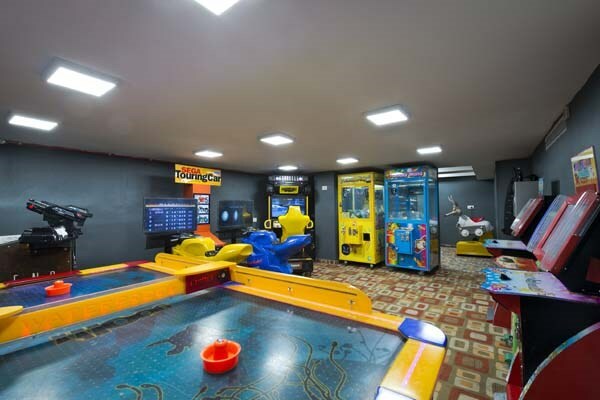 Astral Nirvana Suites offers a wide array of activities and entertainment for all ages. The semi Olympic pool takes centre spot with a shallow toddler pool just beside. 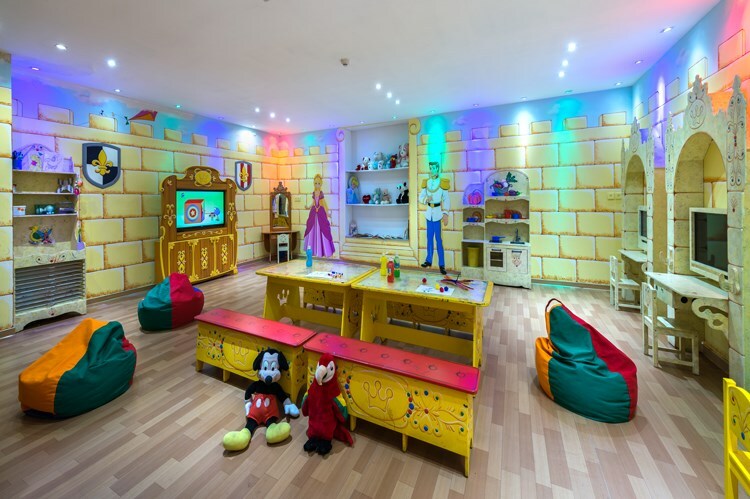 Our kid’s club, Astraland has a Gymboree, video game stations and offers creative and fun activities for kids all day long. 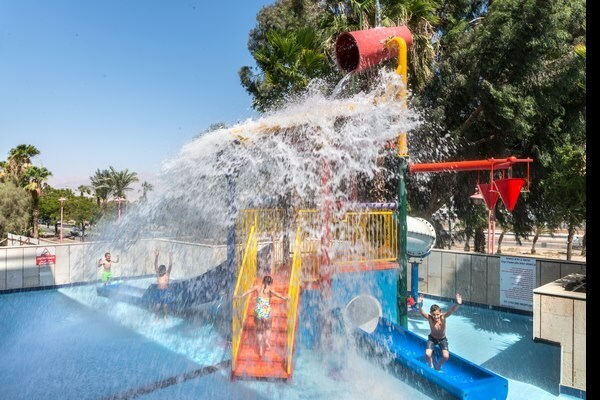 The kids will also love our unique water game attraction, with big buckets, slides and a whole lot of fun. Chances are you will want to try it for yourselves. 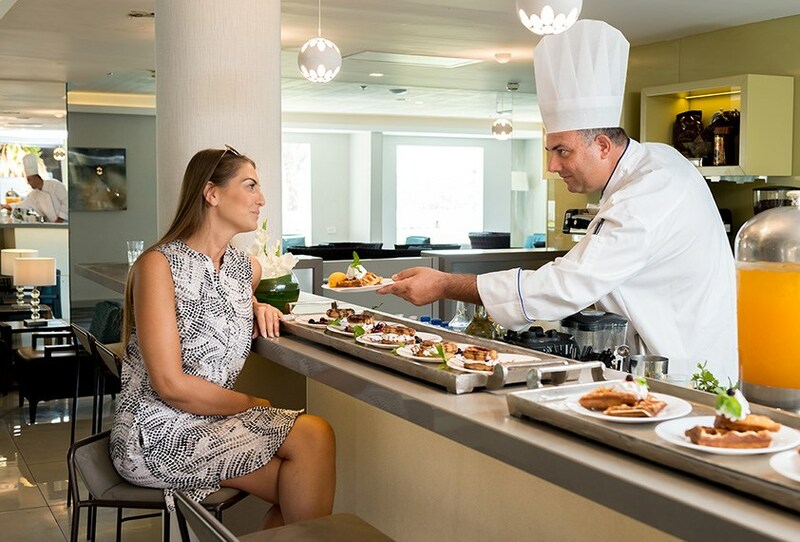 The “Almog” restaurant’s buffet style, offers a mouthwatering, variety of delicious food at every meal. You will enjoy a rich and tasty dairy breakfast. How do like your eggs? Lunch and dinner offer delicious meat, fish and vegetarian dishes, with something for everyone to enjoy. Please do let us know of any special requirements regarding diet. Enjoy our semi Olympic pool and sun deck with sunbeds, deck chairs and parasols. Take a dip. Go for a swim, perhaps just relax on a deckchair with a good book, or chill on a sun bed. There is a shallow water toddlers’ pool next to the main pool. 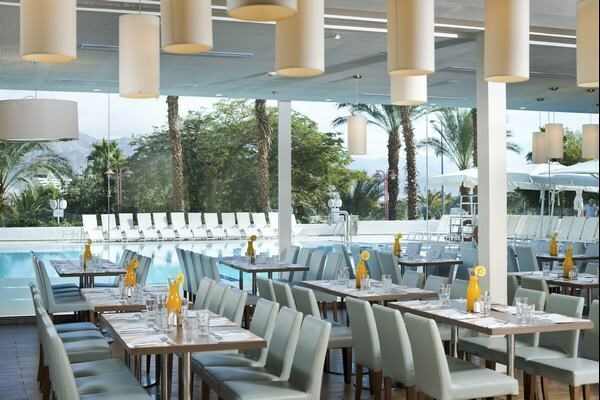 The pool side bar offers drinks, as well as a selection of ices and confectionary. the second outdoor pool is heated in the winter. 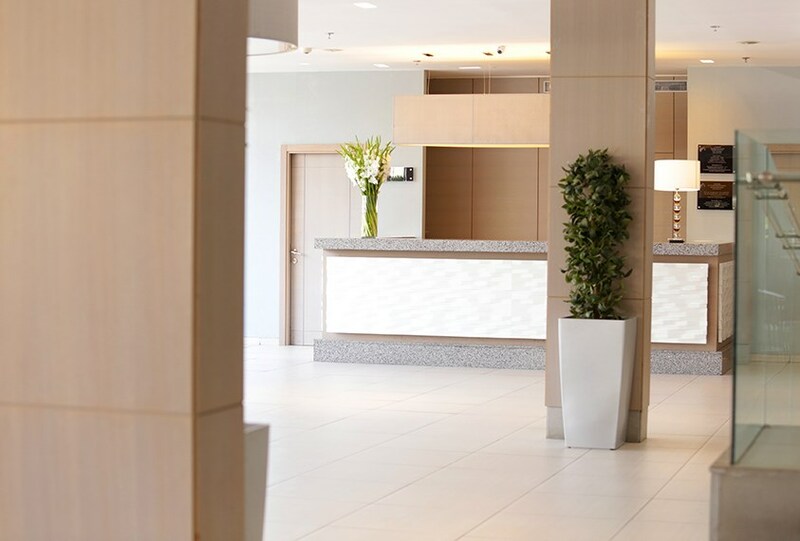 Our stylish lobby bar offers comfortable seating, with intimate corners along with free Wi-Fi. Enjoy a coffee, a cold drink or perhaps an alcoholic beverage. Guests are also welcome to take advantage of the ironing corner and luggage room located close to the lobby.